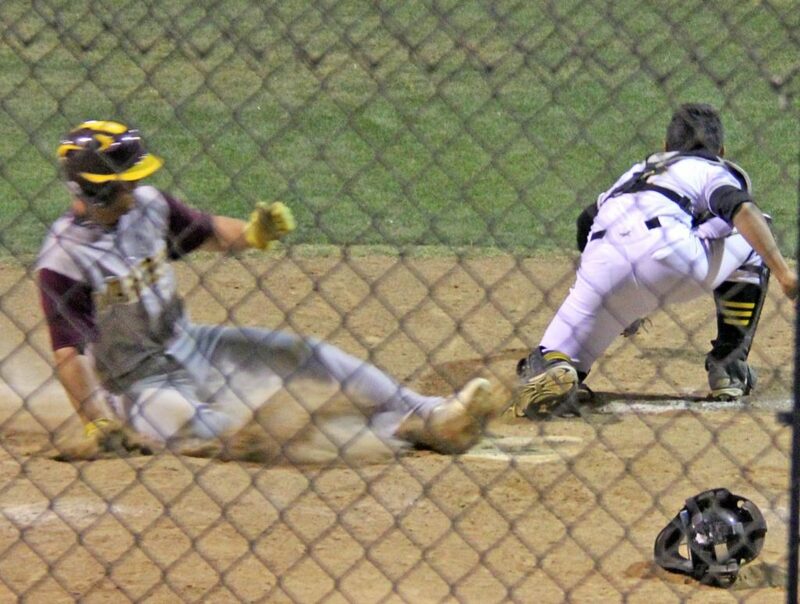 Varsity Warhorse Jack Zimmerle slides across home plate during Devine’s win over Lytle. More photos available in our online store! 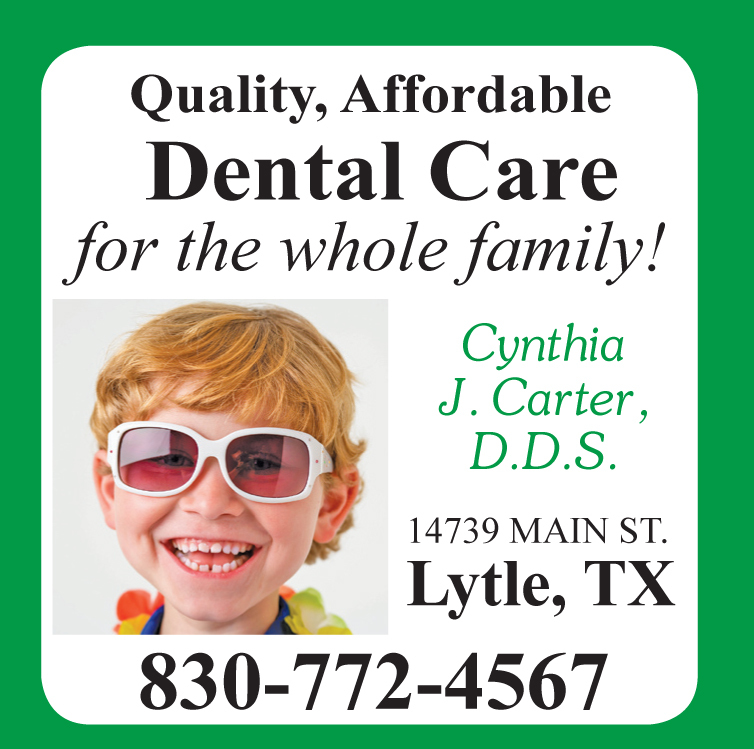 The Varsity Warhorses bounced back from a tough loss to Bandera with a 10-1 win over Lytle last Friday, April 7. Varsity Arabian Jessie Ramirez looks for her pitch. 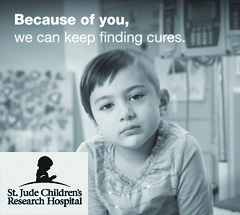 Check out our online store for more photos! 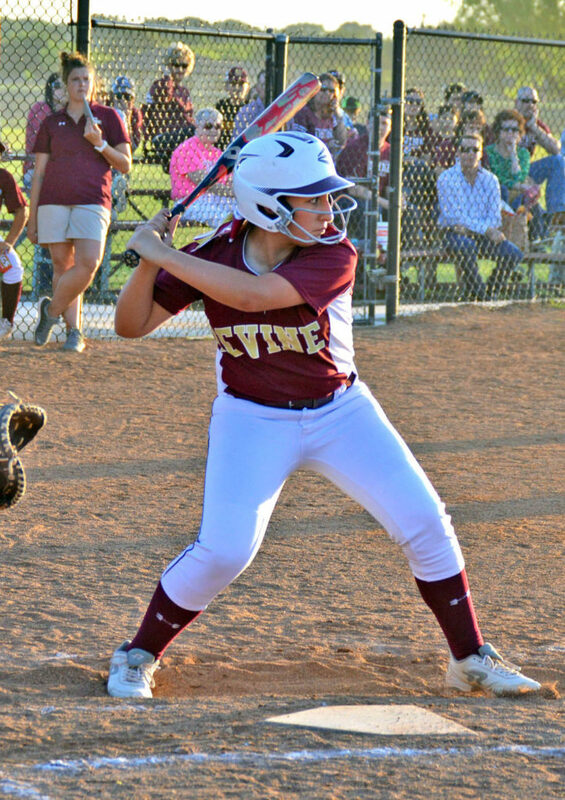 A motivated Arabian softball team traveled to Hondo last Tuesday, April 4, and bounced back from a loss to Pearsall by trampling the Hondo Lady Owls 17-4. 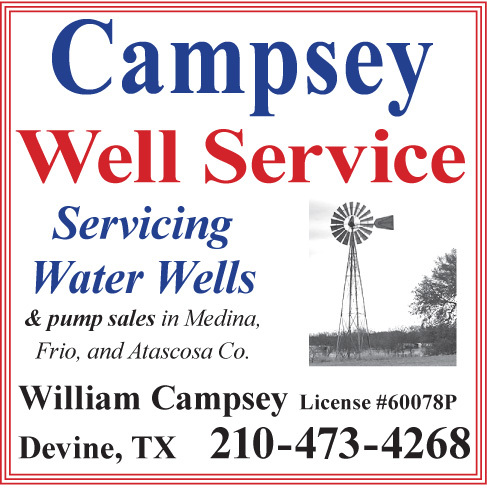 The Bandera Bulldogs grabbed an early lead against the Devine Warhorses on Tuesday, April 4, and held on for an 8-3 win despite making six errors. The Varsity Arabians couldn’t hold on to a late lead against the Pearsall Lady Mavericks, falling 4-3 on March 31, 2017. The JV Warhorses batted around and scored 11 runs in the 1st inning, putting Lytle away early on Friday, April 7. The JV Warhorses took the lead in the 1st inning of their game last Tuesday, April 4, and held it all the way to the final inning of the game, when they gave up seven runs to Bandera to fall 7-6. 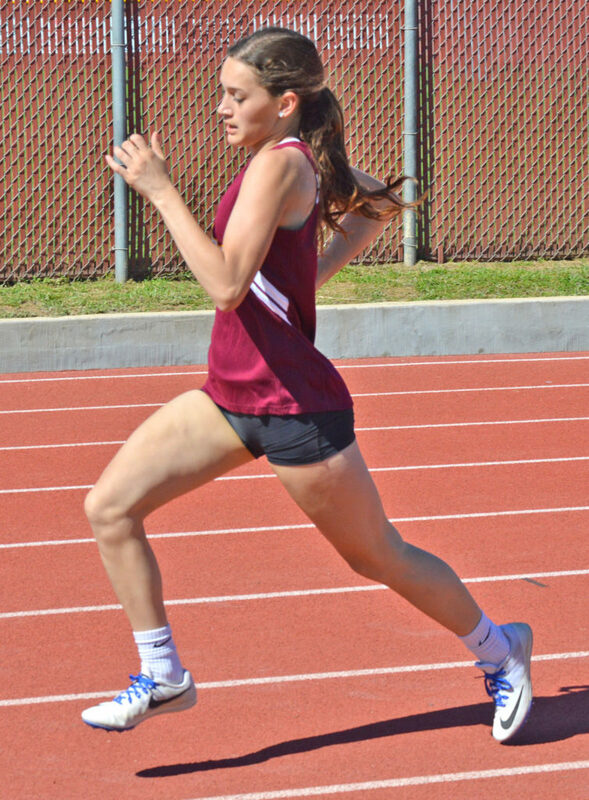 Varsity Arabian Alissa Stehle competes in the 400M Dash. More photos available in our online store! 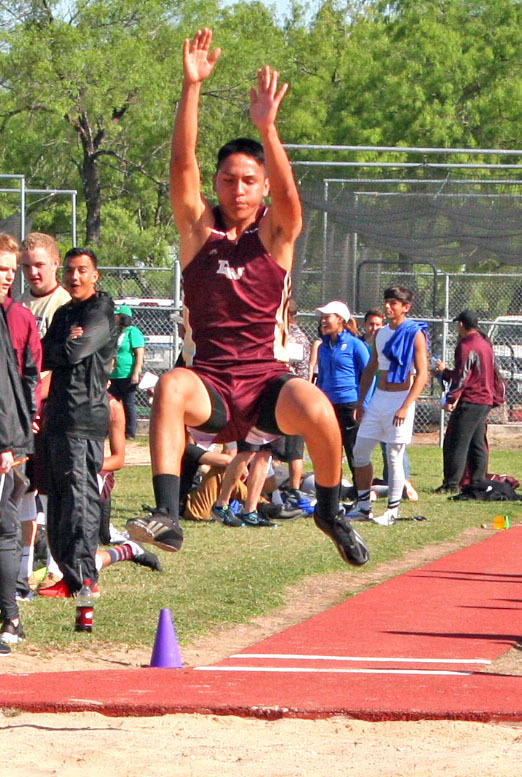 Varsity Warhorse Damian Martinez soars through the air. Check out more photos at our online store!